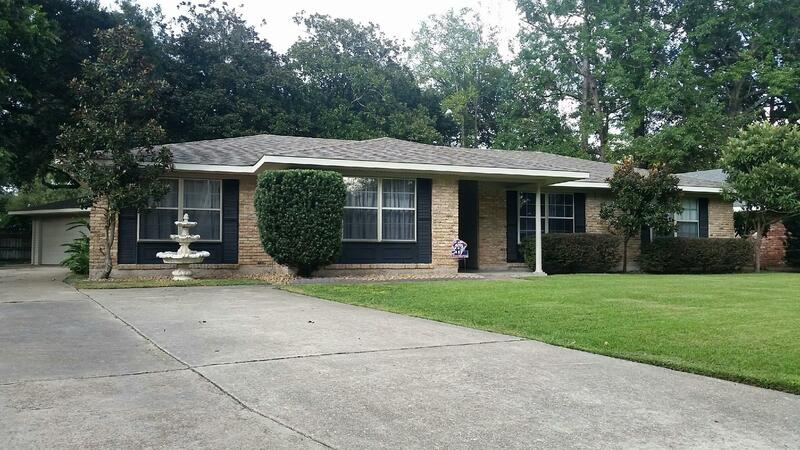 813 Dafney Drive, Lafayette, LA 70503 listed for $204,500. Hi and Dry! This wonderful family home will not last long right in the heart of Lafayette! Quiet neighborhood with so many shade trees. 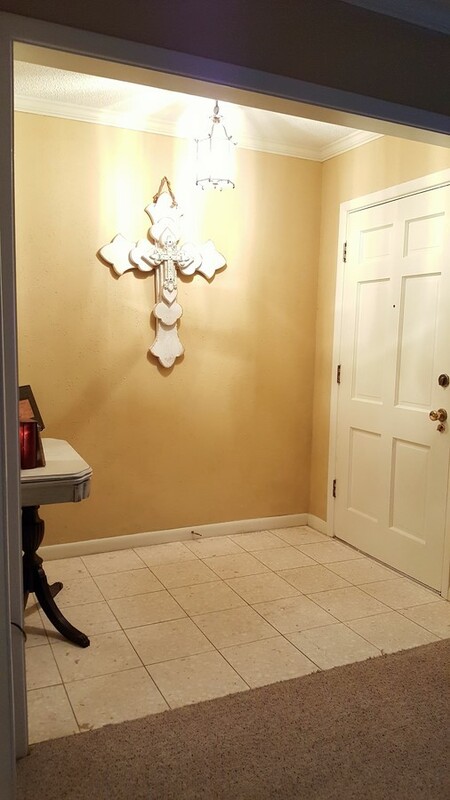 Home includes marble floor entryway, three large bedrooms each with their own walk in closet. Master has its own private bath. Hallway bath centrally located for guests. Two additional hall closets. Plenty of storage throughout the home and continues in the laundry room where there are lots more shelves for extra food and supplies. 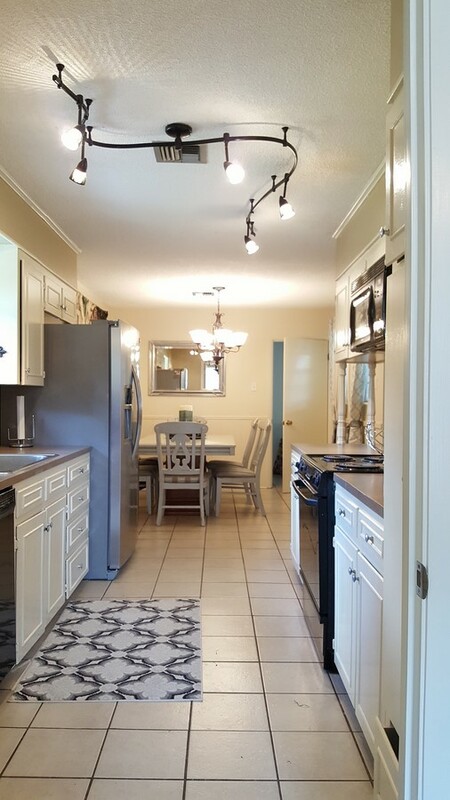 The eat in kitchen has deep stainless sink, new dishwasher, loads of cabinets and counter space and a great view of the living room for entertaining. Bonus living area can be used for whatever you can imagine. Office or formal dining room conveniently located off the kitchen. 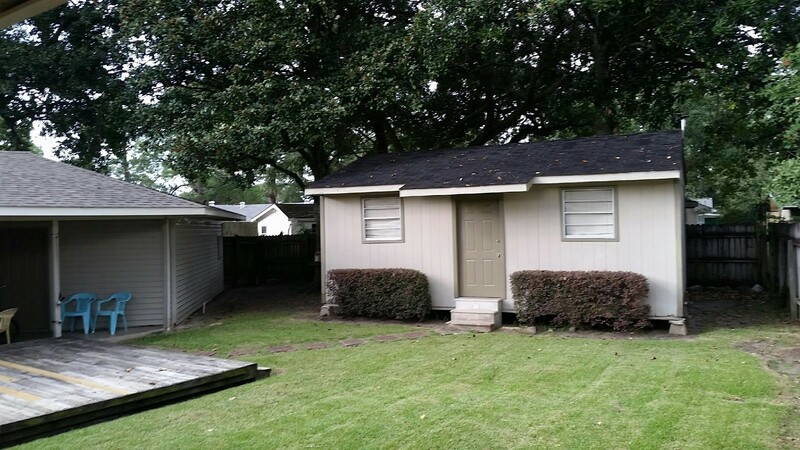 Back yard includes wooden privacy fence, a large wooden deck, and a 16x24 building great for gym/media, or workshop. 2 1/2 car garage for 2 full size Suv’s and bikes/toys. Storage room in garage with large freezer and outdoor tools. Low maintenance landscaping. Extra parking added for the new drivers of the family and guests. This lovely home is perfect for anyone looking for a spacious home in a great neighborhood, minutes from anywhere! This is a limited service listing. Sellers represent themselves. 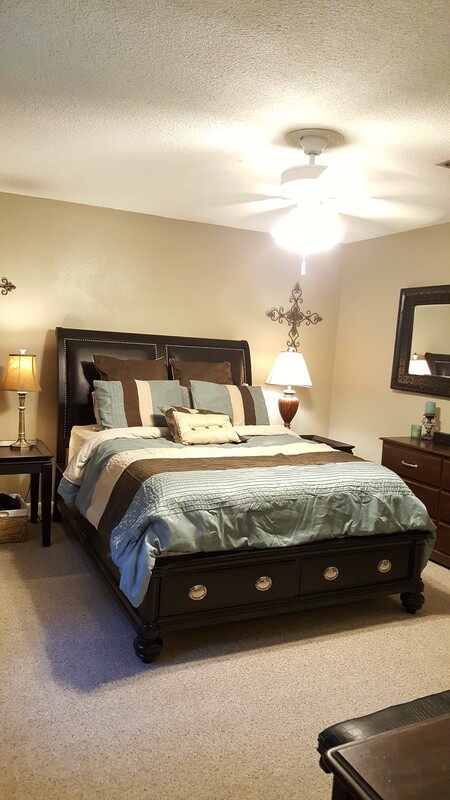 Seller is Rebekah Guidry (337-258-0874; jwguidry01@gmail.com). Seller will negotiate for themselves. Send offers to reliancerealestategroup@gmail.com and they will be forwarded to seller. Contact seller for anything else in regards to this listing. Schedule all showings through CSS. LA/LO will NOT Advise the seller on PA’s; LA/LO will NOT Arrange Appointments; LA/LO will NOT Assist seller in counteroffers; LA/LO will NOT Negotiate for the seller.